Posted on August 18, 2015 by Leila S.
Have any of you read The Book Thief? Marcus Zusak’s novel about World War II? 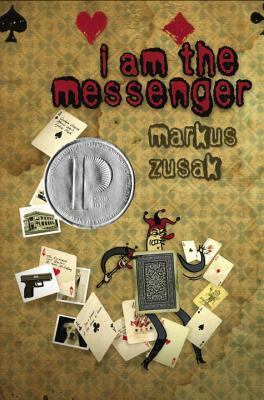 I recently found that Zusak had written another novel, by the name of I am the Messenger. Having enjoyed The Book Thief, I decided to try this new book out. This novel follows Ed Kennedy and the mysterious cards he receives in the mail. Sent all over town to help various people, Ed must help each person with whatever is ailing them, whether it be loneliness, preaching to an empty church, sibling rivalries, etc. The list goes on and on. What I liked best about this book was the end, of course. On the surface, this is a very simple novel, with each new card like its own short story. Readers get to know Ed and his town in more detail. But not until the end does there really seem to be a point to the whole story. I was not even reading this book for an English class, but for once, the theme of a novel was staring me in the face. I think this novel would make a great movie. There are so many scenes that I would just love to see in a movie. 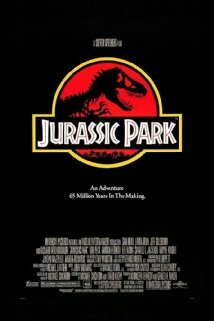 I do not normally like the movies better than their novels, but I feel that in this case I just might. I would recommend this book for anyone over 13. However, I would caution that some scenes in the book are not ‘G’ rated because of their mature content. I feel that The Book Thief was a better novel, but I am the Messenger gives the reader a lot of food for thought about the type of life one chooses to lead. I Am the Messenger is available for check out from the Mission Viejo Public Library. Posted on August 12, 2015 by Linna C.
Karou seems to be an ordinary girl who goes to an art school and lives a normal life. Except for the fact that she draws monsters in her sketchbook. And aquamarine hair that grows straight out of her head. The thing is, those monsters in her sketchbook are real. Sweet Issa, the “snake goddess”, and Brimstone, the wishmonger, are only a few of these monsters, called chimaera, that she knows. And speaking of wishes, she gets them every year for her birthday, or when she runs errands for Brimstone, and uses them on things like her unnatural hair and the many languages she has in her collection. And her true life remains a secret to all, and everything goes fine for her. That is, until black, scorched handprints begin to appear on the doorways between Brimstone’s wish shop and the human world, and Karou knows she has to do something about them. But is it just too late? I loved Daughter of Smoke and Bone. I originally was going to read it at the recommendation of a friend, but when I found out that it was written by the same author who wrote Dreamdark: Blackbringer and Dreamdark: Silksinger, I wanted to read it even more. I admit I had my doubts because the author left her previous series mid-story to start this one, but once I started reading, it completely sucked me in. It didn’t let me down once, and I continued on to read the other two books in the trilogy, Days of Blood and Starlight and Dreams of Gods and Monsters. 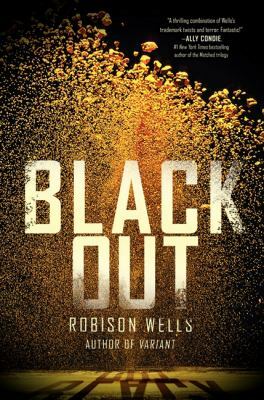 I would recommend this book to any teen, like my friend did for me, as although it has a little bit of violence, it is well worth your time. If you happen to see this book in a library or bookstore, pick it up, as it has a great read in store. 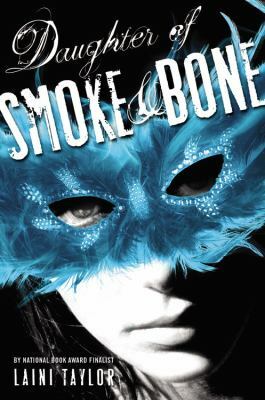 Daughter of Smoke and Bone is available for check out from the Mission Viejo Public Library. Posted on August 10, 2015 by Maya S.
Stuart Gibbs wrote Spy Camp as a sequel to his first espionage novel, Spy School. Ben Ripley, a.k.a. Agent Smokescreen, is no “regular” kid for his age. He is a spy in training for the CIA and spent the last year learning and preparing to be a spy while his friends back home think he is at a dumb science school. That’s how secretive the CIA is. Even his parents think that he has a scholarship to this school. However, the school year is over now. Ben is getting ready to come home for the summer when the principal notifies him that he and all of his other classmates are going to a spy camp. Ben has never been to camp before. He is a little nervous, but then he receives a contract from the enemy group, SPYDER, with a death threat. This reminded me of the song, Camp Granada, by Allan Sherman. In the song, the young camper details all the horrible circumstances he has to endure. Ben is put under “extra extra protection” from SPYDER. Despite these precautions, when his special training starts in the woods, his group is ambushed. 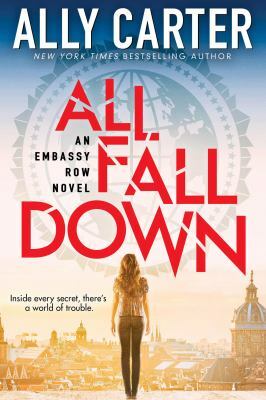 Ben only has his friend Erica, an amazing spy, to help him. It is very unlikely he will come out of this situation alive. For he is wanted DEAD OR ALIVE! It was at this point when I remembered the song “Double Agent” by Rush because both Ben and the song lyrics desire to be “anywhere but here”. Ben is scared and feels as though he is useless to solving the problem at hand. To make matters worse, nobody from his family and none of his friends know how dire the state he is in. I would recommend this book to any young spies out there or anyone who read the first book. A big thumbs up to Stuart Gibbs for Spy Camp. 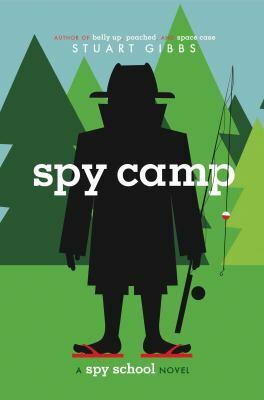 Spy Camp is available for check out from the Mission Viejo Public Library. Posted on August 6, 2015 by Megan V.
Shift – a remarkable period of time that scientists can’t explain. Every baby, called “post-shifters”, born after this time has been able to see ghosts as a strange, purple hue. It happened almost seventeen years ago. Red – the color that ghosts can’t take very well. If anyone, including a post-shifter, wears red, the ghost will stay away from them. BlackBoxed – a new and remarkable invention that allows an entire room to be either free from ghosts or keep ghosts in. This means that if a room is BlackBoxed, ghosts can’t get in or out. Aura– a young girl of sixteen (almost seventeen) years. There is a huge possibility that she is the first post-shifter, but it is not in solid facts yet. Her mother died from cancer and father is unknown, so her guardian is her mother’s sister, Aunt Gina. With her Aunt Gina, she helps ghosts move on to the Afterlife. After her boyfriend Logan died and she was able to see him as a ghost, she decided to also help him move on and prove to others that he didn’t know what he was doing when he died. Logan- a ghost who died on his seventeenth birthday. He died because he was drinking, and then took drugs to stay awake and alert, not knowing that a combination of alcohol and drugs could kill him. While he was alive, he was in a band with some of his friends. However, he could become a Shade because of all the hatred he has as a ghost. He is still in love with Aura after he dies. Zachary– a young Pre-shifter from Scotland. There is a possibility that he is the last Pre-shifter, but it is not certain. He has transferred to Aura’s school after his dad had his work transferred to America. Coincidentally, he is also Aura’s astrology partner, and has the same birth date as her. Shade– what ghosts can become if they get too angry. They appear as all black hues, and make post-shifters sick. Unlike ghosts, they can go anywhere they want. However, they are always angry, and it is a bitter hell for them. If a ghost turns into a Shade, they cannot turn back, ever. Aura is afraid Logan would turn into one of these. Overall view- very well written. This book will have readers off the edges of their seats as they solve spectacular mysteries, such as Aura’s father and why the Shift happened. Additionally, the characters were just like one would meet in everyday life and seem to be as real as the person who sits next to them. There is also the idea of suspense, with the readers wondering what will happen next and if the story will be a happily ever after. And when the story does reach its end, the readers will be sad that there isn’t more. Warning- There is mature content such as drugs, alcohol, etc. Additionally, this book is the first of a trilogy, meaning that readers will be craving for the next book. 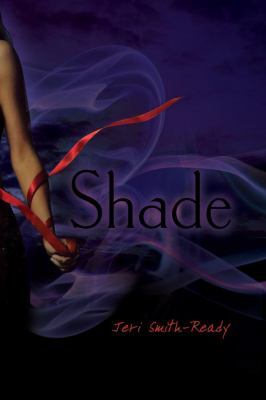 Shade is available for check out from the Mission Viejo Public Library.